I have been into RPGs since 1997. When I first found my love for RPGs I didn't game very often and struggled for years to find a steady group. 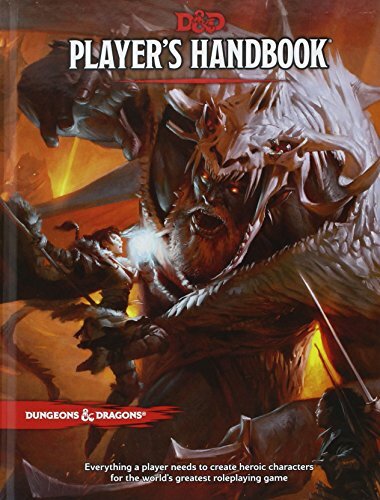 I tried play by post, play by chat, voice chat and webcam on Yahoo Messenger, and even in store games like D&D Encounters and Pathfinder Society. It was an endless struggle and one that made me appreciate what I have now. When I look back at the struggle it makes it even harder to say no to games today. Due to me having a hard time telling people no to games I think I get burnt out often. Much like anything in life if you do something too much and stretch yourself too thin you can get burned out of it. It is important to take a break and recharge your batteries every now and then. This is something I am learning at this time in my life because I have never found it as easy to find a game as I do today. A year ago I was struggling to find people to game with even. 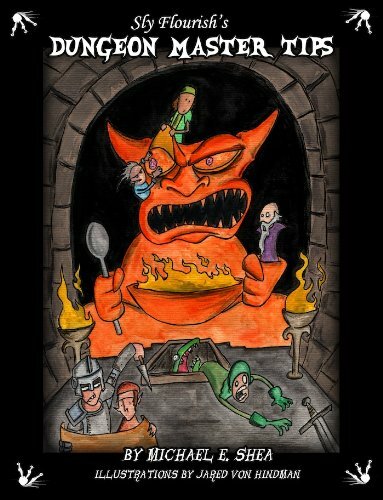 The debut of the Tabletop RPG One Shot Group led to a lot of online games happening. I've played in tons and tons of games. I believe as of January of this year I had played in about 30 online games in just a few months. The Provokers Campaign has led to a lot of people asking me to play in their games too. It is a lot to keep up with and I don't even play in a lot of online games compared to some of my friends. 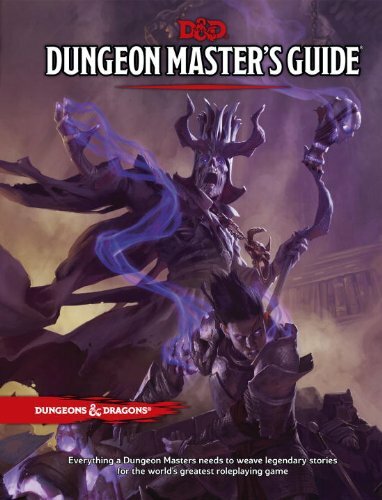 In person I run two home campaigns (as I have said before), and I run D&D Encounters at GrandLan Gaming Center here in Grand Rapids, Michigan. On any given night I have something going on that is gaming related or work related and it can be taxing. I have friends like Matt Click and others who have said they take breaks from gaming altogether for a couple weeks every now and then. I never thought I would want to but lately it seems like I should. I took some time off from Encounters for Christmas but not from my home games or online games. I took time off from my home games, and Encounters when my son was born in March but not from online games. So I haven't really taken a break from gaming as a whole for any period of time since August of 2014. Gaming is a true passion of mine and I want to continue doing it for a long time but I have found myself at times just going through the motions in some games and that isn't fair to other people. What are you saying Juce? I'm say that if I have one tip for anyone out there it is to take a break from gaming every once in awhile to give you that spark of energy and enthusiasm again. I am still excited about running and playing games but I want to give it the proper attention it deserves when I sit down to play or run a game. Plus taking time off from your hobbies is a great chance for you to focus on your family or career too. Do you find yourself needing to take a break from RPGs every once in awhile? Maybe it is some other hobby that you need to take a break from? I would love to hear about it below. Leave a comment and if you like what you read today please share this blog post. 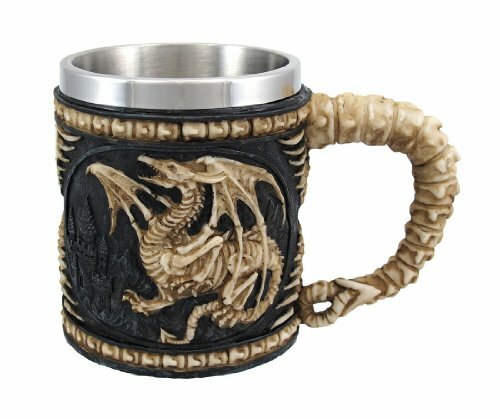 Also check out that sweet Skeleton Dragon Tankard! That would be awesome to have at the gaming table. I don't think there is any reason to up the AC above 2. Armor class is very powerful in the scope of how Fifth Edition works. I felt that if I upped the AC it would make it a no brainer to use the tower shield over a standard shield for all builds. Giving up your action for a huge bonus to AC by way of 3/4 cover was the way to go in my opinion. This is a bit better than using the dodge action during combat. Movement being halved is because you have an extremely large shield that is hard to lug around a battlefield without it getting in the way. It is also pretty heavy. Losing half your movement isn't a major thing but it certainly can be inconvenient. While I don't think this will turn too many people off from using a tower shield there will be times in game that this could become a problem. For example a player involved in combat away from you may really need some help. If you can't get there it could mean death for that character. If someone in your party has a reach weapon this is when the tower shield is at its best. If the pc with the tower shield gives up his action to use it for cover another player with reach can also benefit from the 3/4 cover as long as they are right behind that tower shield pc. So overall I don't think this is too over powered but I also don't think it is too under powered. This is intended to give another option for a shield but not be the only option. Much like the buckler shield I wrote up I think that these could be fun options for people to use in their own games. 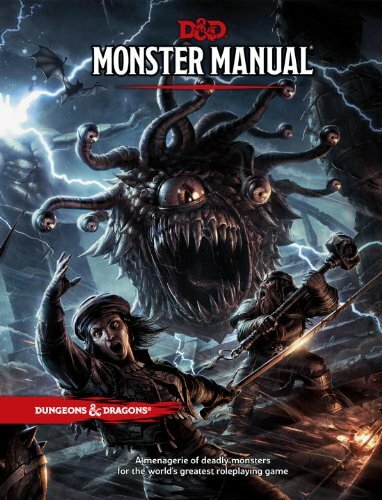 Obviously anything I suggest on the blog like this you must run by your Dungeon Master first to see if they agree with how these can be used. One of the things I have been thinking about ever since Dungeons and Dragons Fifth Edition came out was different types of shields. Due to standard shields being AC +2 it leaves a lot of room to use small shields like the buckler and also larger tower shields. Both of which I have come up with some ideas for how to implement them mechanically. This post is about the two common types of buckler shields. The one handed buckler shield should be an AC +1. It also should be a shield you can use as a reaction if you aren't armed with it and using a single handed weapon. This will allow players to use long swords two handed and encourage it. Most players will still choose to use a greatsword or long sword and standard shield. Then there is the buckler shield that straps to the forearm or is part of the gauntlet. This one allows players to still use a greatsword, maul, spear, polearm, or any other two handed weapon. This one will be an AC +1 shield but it will also be a -1 to hit using two handed weapons. The reason for this is because without the -1 to hit everyone who uses a two handed weapon would want a buckler shield. With this rule I would even entertain the idea of a character having two of these for a AC +2 and a -2 to hit. 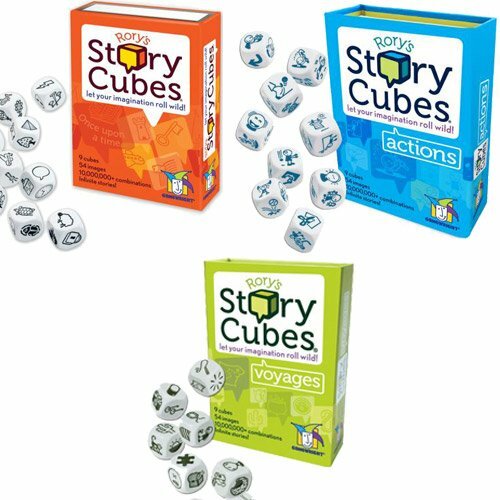 I hope to start testing these out in future games ran in the Tabletop RPG One Shot group on Facebook. What do you think of these potential home brewed items or rules? Are they over powered? Do you think they are balanced enough? If you end up using them in your future games please share your results and opinions of them. Here on my blog there will be more home brewed things like this so continue to check back for more.